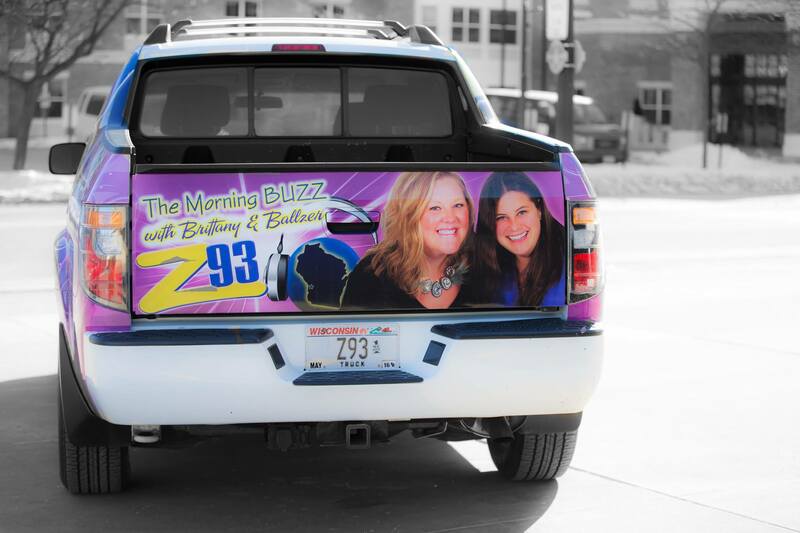 La Crosse, WI. 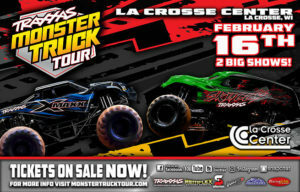 will be motorsport entertainment’s epicenter with the nation’s most competitive MONSTER TRUCKS, as the TRAXXAS Monster Truck Tour invades the LaCrosse Center on Feb 16th, 2019! See these incredible 10,000-pound, car crushing giants compete in racing, wheelie contests, and then rock the house with amazing freestyle action during the TRAXXAS Monster Truck Tour! Plus, you can meet the drivers and see the trucks up close at the pre-event Autograph Pit Party!